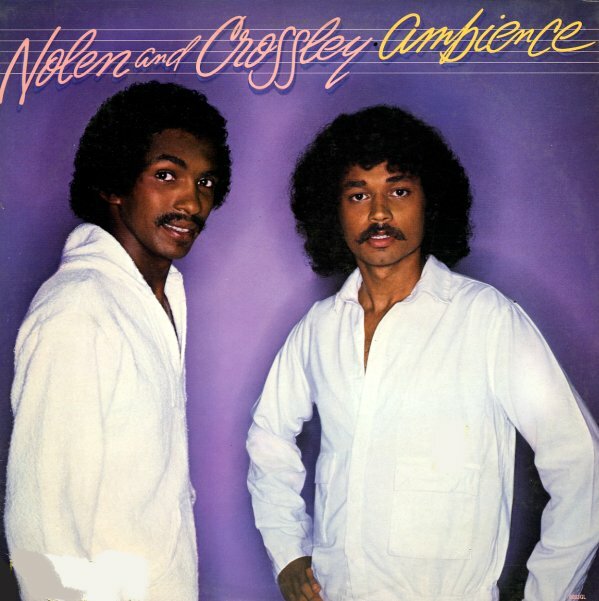 Curtis Nolen and Raymond Crossley may not have been the biggest names to record for Motown in the 80s, but the duo serves up some mighty nice work in this overlooked set – a package of self-produced original material that comes across with a great 80s groove on both the uptempo numbers and mellow steppers! The mellower moments are maybe even some of our favorites – as they have this cool, compressed vibe that's maybe more in the Capitol Records soul mode of the time – post-disco, post-70s soul – with a mature mode that's mighty nice, and a great blueprint for their songs. The groovers are good, too – never too obvious in any sort of 80s pop soul mode – and a few almost seem to hint towards more of a Mizell level of modern soul complexity. Titles include "Salsa Boogie", "Face On The Photograph", "Chance", "Satisfied", "Into The Groove", "Ready Or Not" and "Nice To Have You Back". © 1996-2019, Dusty Groove, Inc.